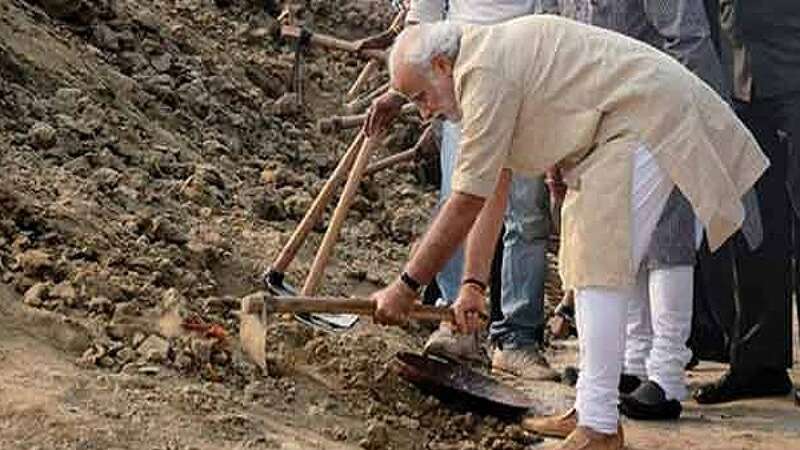 - After offering his prayers at the Ganga Ghat, Mr PM straight away went on to clean the Assi Ghat. - He then nominated nine people, including UP CM Akhilesh Yadav, to carry on the drive and make state cleaner and better. - The nine persons named by him included UP Chief Minister, party MP and Bhojpuri Singer Manoj Tiwari, Sufi singer Kailash Kher, stand-up comedian Raju Srivastava and cricketers Suresh Raina and Mohd Kaif. - Reacting to the same Uttar Pradesh CM said Uttar Pradesh already have policies to keep it clean and they do not require PM Modi’s invitation for it. - Before leaving the holy place, Modi said he has asked social organisations to make Ganaga Ghat spotlessly clean in time of one month. - PM Modi was on a two day visit to his winning Lok Sabah Constituency – Varanasi. - On Friday he also adopted a village Jayapur.